We live a relative safe life. But that safety is not a quiet posession. Uncertain risks as infection deseases and climate change brings us to a new challenge in physical safety policy. 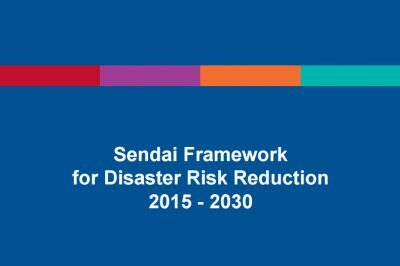 How we can face that challenge has been described in the report ‘Uncertain Safety’ of the Wetenschappelijke Raad voor het Regeringsbeleid (WRR), the Scientific Council for Government Policy. Gerard de Vries, member of the WRR, presented the report during the 2nd Dutch PRIMO Nederland Conference, last October. Last week the Dutch government has adopted its reaction to this WRR report.The government shares the view of the WRR that uncertainties about risks must be made explicit in decisions about new technologies. The various societal concerns must also be included in the decision-making process. This new precautionary approach need not be an obstacle to innovation. The government has also responded to a recent advise of the Health Council of the Netherlands, which, like the WRR report, was published in the autumn of 2008. The government has examined the elements put forward by both advisory bodies for the further development of the risk approach, including application of the precautionary principle, taking account of social perceptions of risks, allocating responsibilities and making them explicit, taking socioeconomic aspects into consideration when formulating policy and engaging in mutual information exchange and dialogue with citizens, companies and other stakeholders and, where desirable, engaging in an open debate. 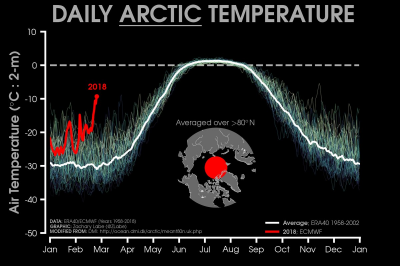 The Arctic is sending us a powerful message about climate change. It’s time for us to listen.